Senator Robert W. Singer represents the 30th District in the New Jersey State Legislature. The newly configured 30th District, resulting from the state’s redistricting, is comprised of parts of Ocean and Monmouth Counties. 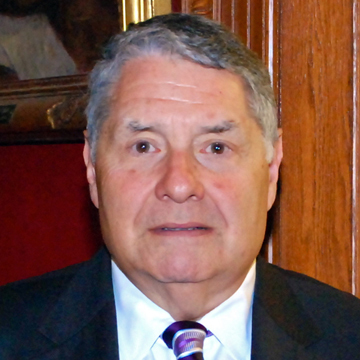 Senator Singer has also served as a member of the New Jersey-Israel Commission. The lawmaker was also appointed to serve on the Advisory Council on Arthritis, the Governor’s Advisory Council on HIV/AIDS and Related Blood-Borne Pathogens and the New Jersey Advisory Council on End-of-Life Care. Furthermore, Senator Singer’s civic affiliations include Chairman of the Lakewood Municipal Utility Authority, Vice- Chairman of the Ocean County Board of Health and a Member of the Board of Directors of the Monmouth-Ocean Development Council.